February 2017 Market Summary Report for Central Texas; including Austin area, Travis, Williamson, and Hays Counties. Start of the year is a great time to review your finances. As 2017 starts, make an effort and get into the habit of reviewing your bills and inspect them for ways to save money. You may have added cell phone plans, changed cable and internet subscriptions, and signed up for trial offers (which automatically turned into pay subscriptions). Call your service providers to see if you can take advantage of new promotional offers or remove services that you are no longer using. Common bills to review for savings are cell phones, cable TV, internet service, home phone, streaming video services, and other online subscriptions services. Additionally, monitoring your credit report and your credit rating is important, especially if you’re considering purchasing a home. 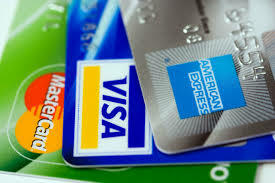 Here are a few tips for improving your credit. It’s not about quick fixes, but responsible financial activity over time. Get a credit card: This may seem counterintuitive, but when used correctly, a credit card can be an effective tool for building credit. Charge a few budget-conscious purchases each month, and pay the balance off before your due date. Keep your balance low: This is the other side of the coin with credit cards. Try to charge only for items you could pay for out-of-pocket, and try to stick to a balance of around 10 percent of your credit limit. Fix credit errors: You’re entitled to free credit reports each year, take advantage of it and review your report for possible errors, such as incorrect limits or closed accounts. Leave paid debts on your report: Paid off debts like car loans show that you have a history of paying your debt on time. 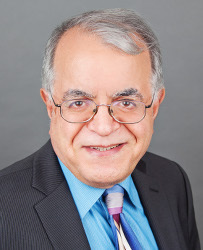 Ask a lender: If you’re looking to pay off a debt quickly, it can’t hurt to ask the lender to lower your interest rate. You can’t get what you don’t ask for! 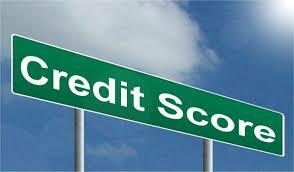 Following these steps will help you (re)build your credit and earn a higher score. Lending institutions have a set or criteria for their mortgage loans and ultimately make judgement about the risk of loaning you the money based on your past financial behaviors. These steps help you make their decision in loaning you money easier! It is spring time in Texas! This season, winter was absent in the Austin area; no freezing temperature,no icing on the roads and bridges, no frozen water well pump in my backyard! Nothing. Spring has already started. 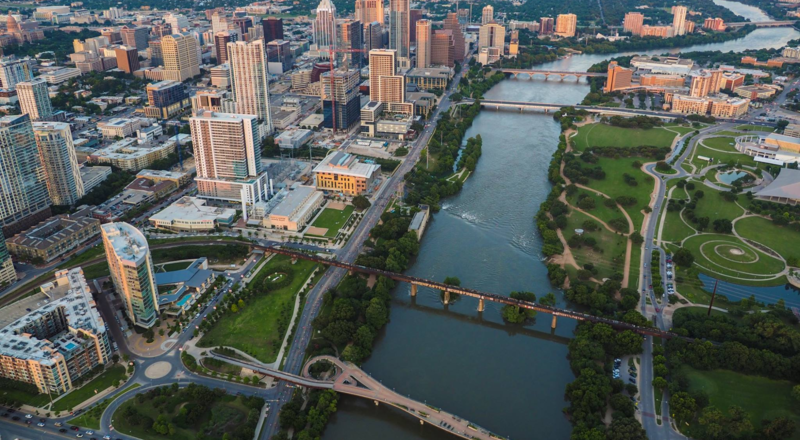 A short warm winder helps Real Estate transactions, enjoyable weather encourages more people to go house shopping, but an uptick in interest rates may dampen that enthusiasm. Talks of multiple (two or three) interest rate hikes during the rest of 2017 couldn’t help either. This backdrop and a continued upward home sale prices, is a reminder that if you plan to sell, it may be time to take action. 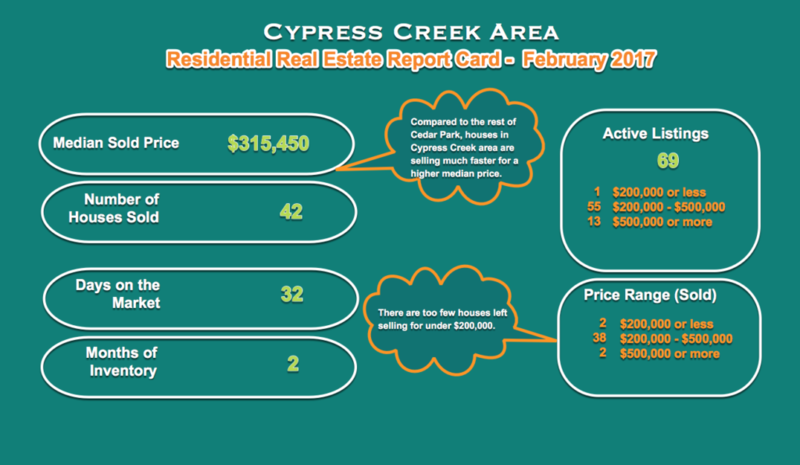 Compared to the rest of Cedar Park, Cypress Creek houses sell for more. Higher median price of the house sold in February, coupled with shorter time to sell existing houses (32 days in Cypress Creek and 28 days in Cedar Park), indicates a tight inventory. One side effect of this continued upward movement is the shrinking of the number of lower priced houses. Every month here are fewer and fewer lower priced houses, as indicated by lower and lower percentage of below $200K houses. You can explore details of the 42 home sales during February 2017 below. For the city of Cedar Park single-family home sales during February 2017 is summarized below. All comparisons are relative to February 2016. Another solid gain of %8 for the median price of the house sold in February, coupled with shorter time to sell existing houses (28 days), indicates a tight inventory. One side effect of this continued upward movement is the shrinking of the number of lower priced houses. Every month here are fewer and fewer lower priced houses, as indicated by lower and lower percentage of below $200K houses. 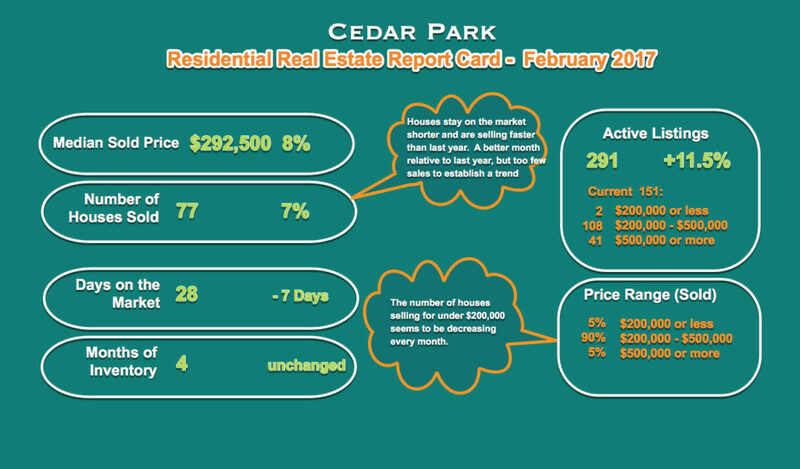 The Cedar Park single-family home sales during February 2017 is summarized below. All comparisons are relative to February 2016. 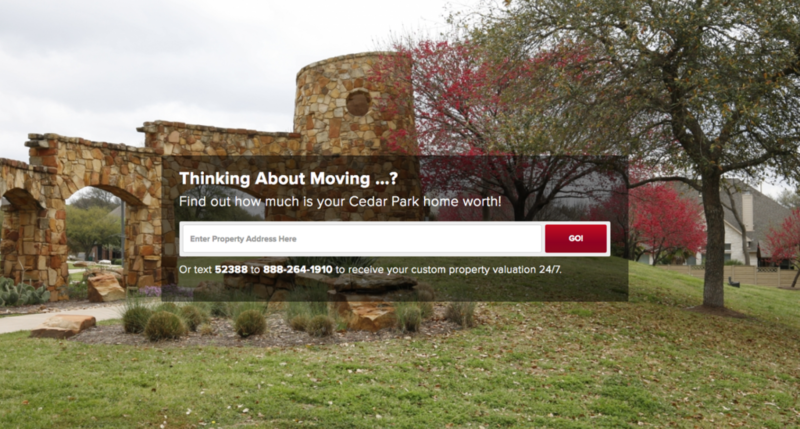 You can explore details of all the 107 Cedar Park home sales in December below. Despite a 1% decline in February, the median price of the house sold, and what is currently in the market for sale, indicates a tight inventory. One side effect of this continued upward movement is the shrinking of the number of lower priced houses. Every month here are fewer and fewer lower priced houses, as indicated by lower and lower percentage of below $200K houses. 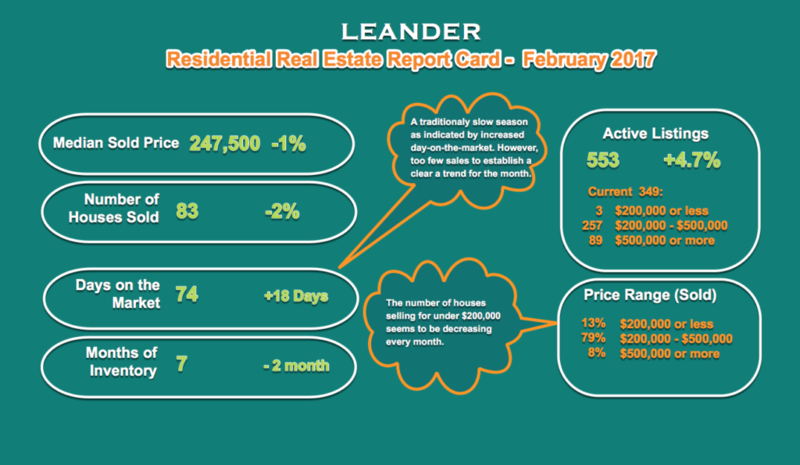 The Leander single-family home sales during February is summarized below. All comparisons are relative to February 2016. 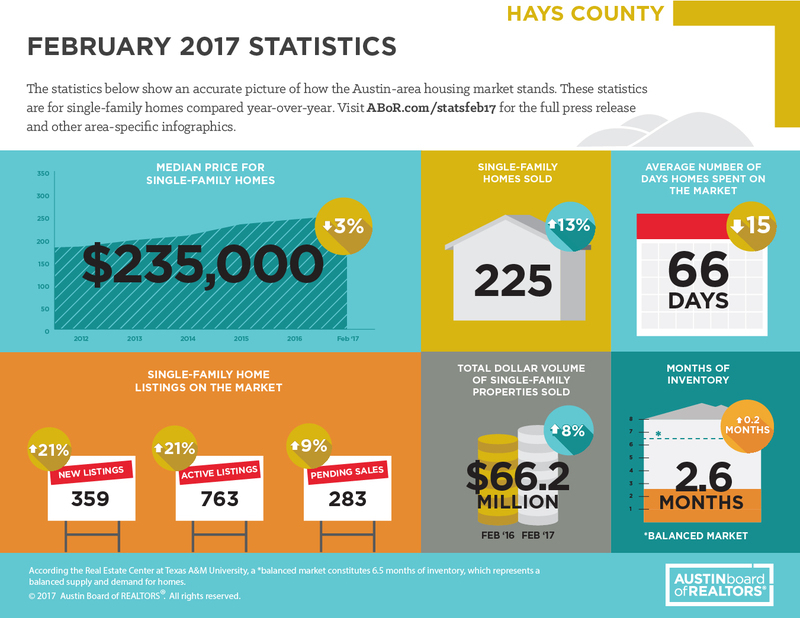 You can explore details of all the Leander home sales during February 2017 below.